STOCKHOLM -- Volvo Car Corp. said in a statement today that global sales of its cars and SUVs rose 1 percent to 427,840 in 2013 as robust China demand helped offset falling U.S. sales and flat deliveries in Europe. Sales in China, the home of parent company Zhejiang Geely Holding Group Co., rose 46 percent to 61,146, just 77 cars behind the automaker's No. 1 market, the United States, where sales fell 10 percent last year. Volvo, which suffered dismal sales in 2012, is banking on a rapid expansion in China to lift it toward a target of roughly doubling sales to 800,000 cars by 2020. In the automaker's European market, sales were flat at 226,095, a fall of just under half a percent. 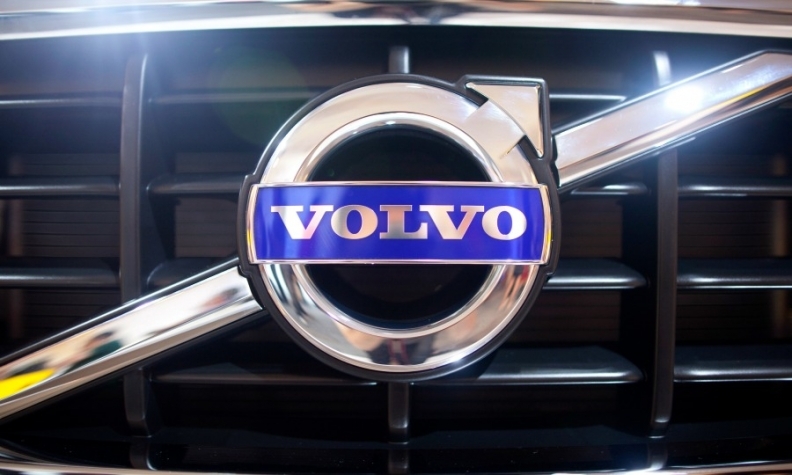 In December, Volvo said sales rose 12 percent to 43,051, its sixth straight month of growth.